Merumaya is a brand I hadn't tried until early 2016, and one I wouldn't have discovered at all if it wasn't for blogging! 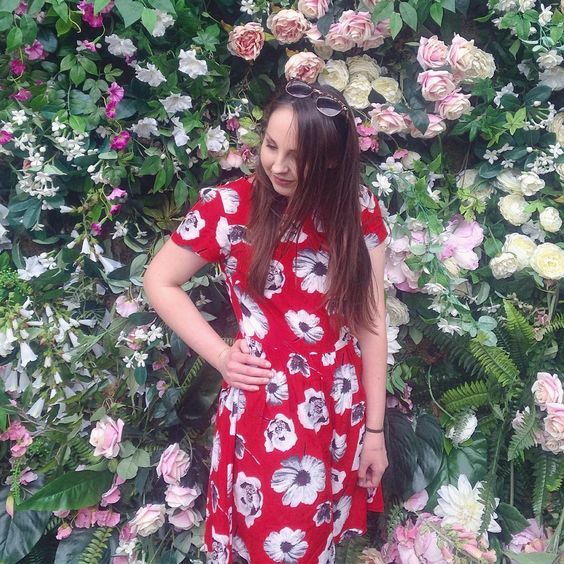 One year on and I am well and truly hooked, and having worked closely with the brand and been able to try quite a few of their products, I thought it would be a good idea to look back over the products I've tried and share my recommendations. It was completely by chance that their PR team (if you ever get the chance to work with them, they're always the loveliest girls!) got in touch with something very exciting for my readers. They're giving you the chance to win one of 42 travel sized Youth Preservation Moisturisers, so if you want the chance to try out one of my favourite products for yourself, keep reading until the end for details on how to enter. I also have a discount code too! Merumya is a brand created by Maleka Dattu, after working for respected brands such as Clinique, Origins and Lancome. She created her dream brand in 2012 after two and a half years of planning, and gave it the name Merumaya after the first two letters of her father, mother, sister's names, as well as her own. It was the name her father would have called his own business, so launching Merumaya brought alive his dream, as well as Maleka's. After trying and enjoying a couple of the products, I heard about their #BeautyHasNoAge campaign and it instantly resonated with me. The brand has such a genuine feel about it, and it's clear to see just how passionate Maleka is about everything she does. #BeautyHasNoAge is an initiative to support and bring together all women who have ever felt insecure about their looks. "A woman in her teens should not feel pressured to look a certain way in order to be admitted to the ‘cool gang’ at school. Nor should her male friend suffer clinical depression because his acne makes him feel ‘ugly’. A woman in her thirties should not feel the desperation of a ‘sell by date’ for her beauty. A woman in her 50’s does not have to succumb to anyone else’s opinion, of what age-appropriate beauty looks like. A woman in her 70's+ should still feel beautiful, relevant and heard. Even revered. Together, by example, we will teach upcoming generations of women to feel secure, confident, capable, ​supportive,​ ​liberated, beautiful and I hope, happier... much earlier in life, than perhaps we did." Merumaya products are designed with six key approaches: Prevent & Perfect, Performance, Pleasure, Practicality and a Personal touch. 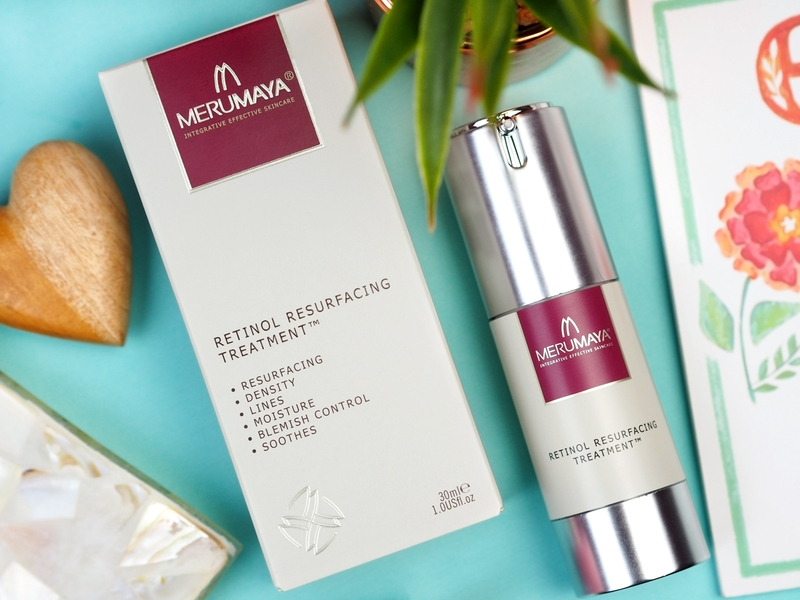 The Merumaya difference offers evidence-based, clinically tested skincare with a real focus on bringing effective concentrations of active ingredients for an affordable price. All of the products have a signature essence blend to make your skincare routine an indulgent sensory experience. One of the brand's missions is to help you feel beautiful, and to earn your trust in effective formulas without any of the BS or over-pricing, which I love. 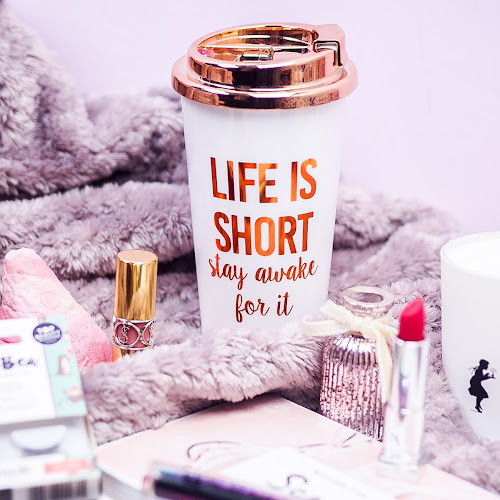 Their packaging is always so simple and functional too, so you know that your money is paying for the formula rather than a heavy glass bottle. 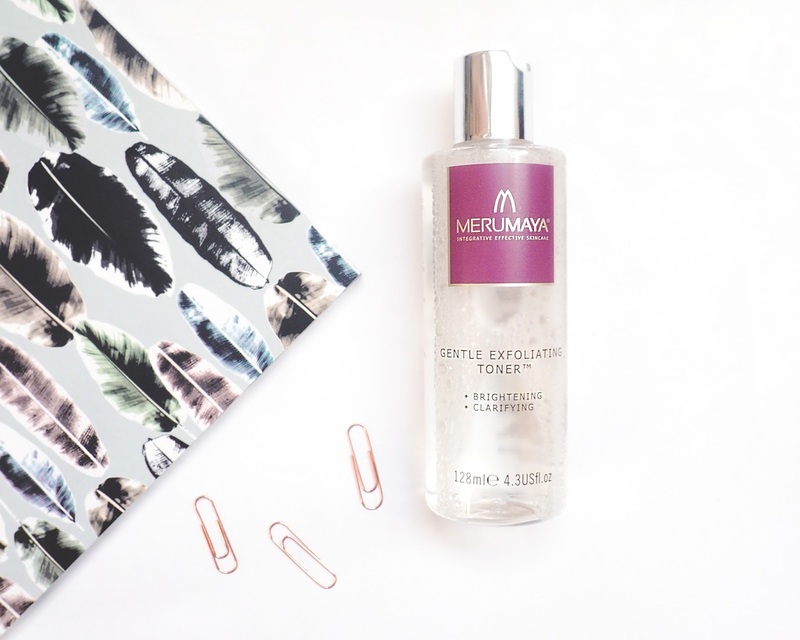 The very first product from Merumaya that I tried was the Luxury Facial Wash* (£16.50) [review]. This makes for a lovely morning cleanser to refresh the skin, especially for those with oily complexions. It doesn't dry the skin out like some gel cleansers as it has a rich lather and is really gentle too. More recently, as my skin has become a little more dry, I've been using the Melting Cleansing Balm* (£16.50) for my morning cleanser. It reminds me A LOT of the Oskia Renaissance Cleansing Gel, fromit's gel-like texture to the way it transforms into a milk and easily washes off, but it is almost half the price! It leaves the skin feeling super soft and nourished, and it can also be used to remove makeup. I've been a bit on the lazy side with my makeup removal recently, favouring the Bi-phase Plus Eye Makeup Remover (£14.50) paired with a Micellar Water. 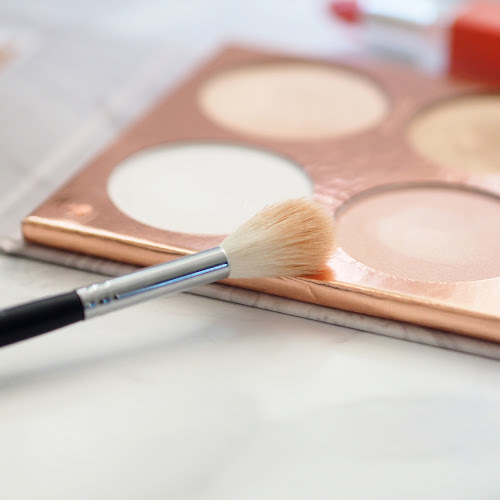 It's an easy, two-step process which involves removing as much makeup as possible with the Bi-phase on a Muji cotton pad, then going over with some micellar water and then splashing the face clean. It's a slightly unconventional method but it removes every last scrap of makeup, nourishes the skin due to the oils in the eye makeup remover and feels almost as easy as using a face wipe, winner! Merumaya have two toners on offer, the first of which I tried last year and was obsessed from the word "go". 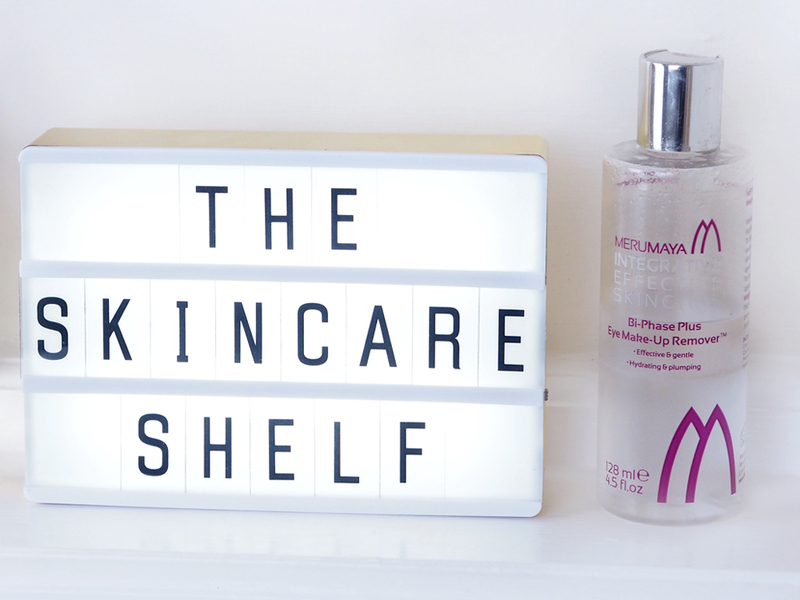 The Gentle Exfoliating Toner* (£17.50) [review] does exactly what it says on the tin, with an effective 15% AHA balanced with a ton of hydrating ingredients like hyaluronic acid and natural Betane. These give this toner a really unique texture and my skin literally feels like I've applied a serum, it's more of an essence than a toner as it adds a layer of hydration. After loving the Gentle Exfoliating Toner, I decided that I wanted to try the Treatment Toner (£15.50) instead of repurchasing this one. I don't find it quite as quite as hydrating, but it is really soothing and a great option if you want a non-acid toner. 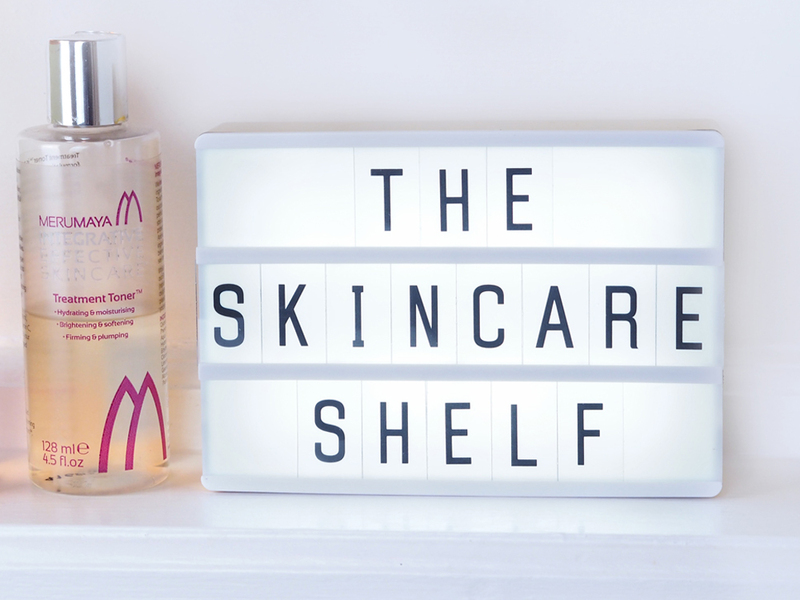 The Gentle Exfoliating Toner is still my favourite out of the two! I was lucky enough to try both of the moisturisers quite a while before their launches, and fell in love with them instantly. 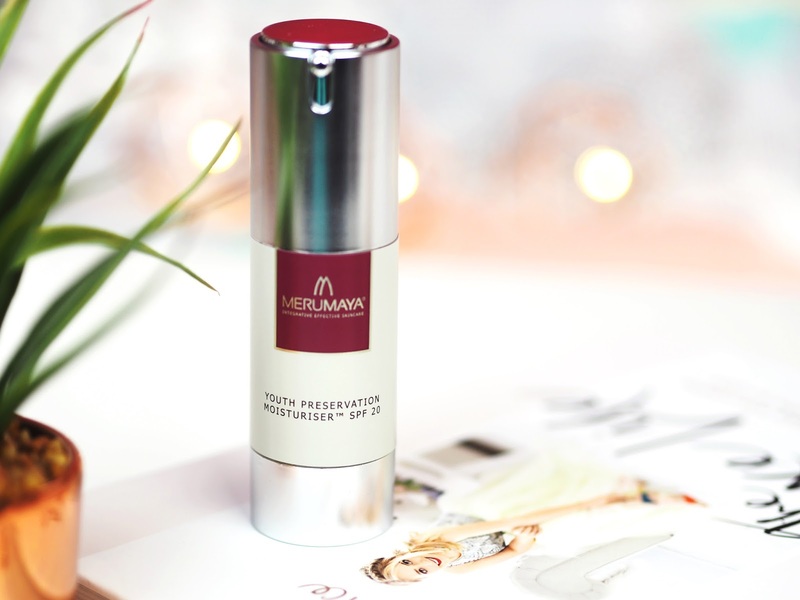 The first is the Youth Preservation Moisturiser SPF 20* (£33.50) [review]. I was in desperate need of a good moisturiser, and as soon as I tried this, I knew it was the one. It is incredibly hydrating, with 3 molecular weights of hyaluronic acid and feels rich and velvety whilst still being lightweight. When using any kind of product with AHA's or retinol, it's important to be using sun protection, so it's great for daytime and under makeup too. The next one is actually a treatment, but it takes the place of a night cream, so I've popped it under the moisturiser category. The Retinol Resurfacing Treatment* (£33.50) [review] is an extremely gentle version of a retinol treatment, using Vitamin A Palmitate, alongside other calming ingredients like Matrixyl 3000 and Mediacalm. It feels very rich, nourishing and soothing and makes my skin look fresh and smooth come the morning. It also smells lovely, I always say that this one reminds me of Drumstick lollies! Lastly, there are a few products that I couldn't leave out, but they don't really fit into any other category. The first is the Hydrate & Protect Hand Cream* (£12.50). I wanted to mention this as it isn't something I would have necessarily bought myself, and I've ended up really loving it. I really love a luxurious hand cream, and this is no exception. 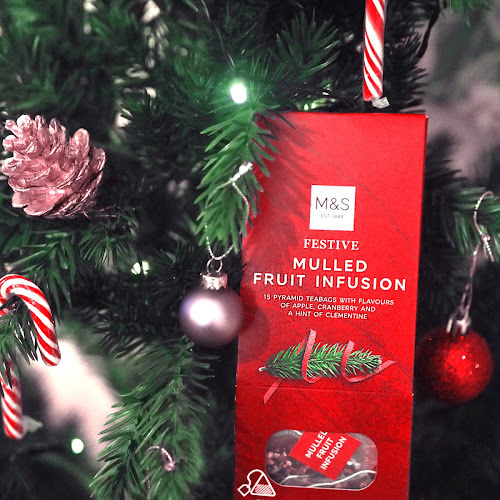 It has such a gorgeous texture, being rich and nourishing without being greasy, and I like to keep it either on my bedside table, by my desk or in my handbag. The other item I wanted to chat about is a brand new launch, and one that I'm yet to try but I'm very excited about it. It is the Lip Line Restoration Treatment (£19.50), designed to target and smooth lip lines, as well as provide a long term effect. 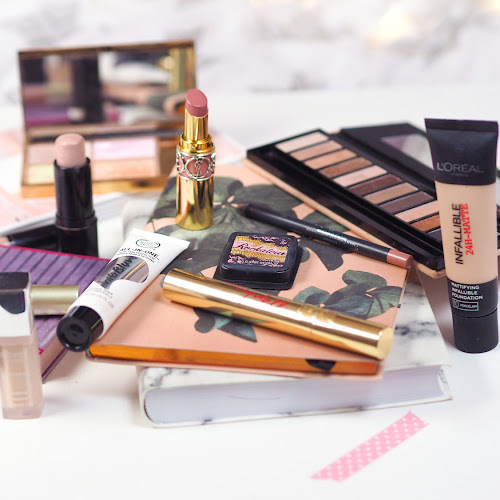 It aims to minimise lines, smooth and soften the skin, plump and give a kick of moisture, which is exactly what is needed when matte lipsticks are as much of a trend as they are! If I had to choose my top 3 products, it'd easily be the Retinol Resurfacing Cleanser, the Gentle Exfoliating Toner and the Youth Preservation Moisturiser. 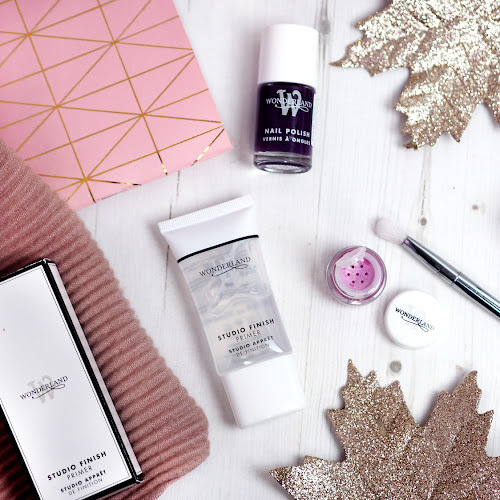 Merumaya have fast become one of my favourite skincare brands, and I'd love for you to discover them too! 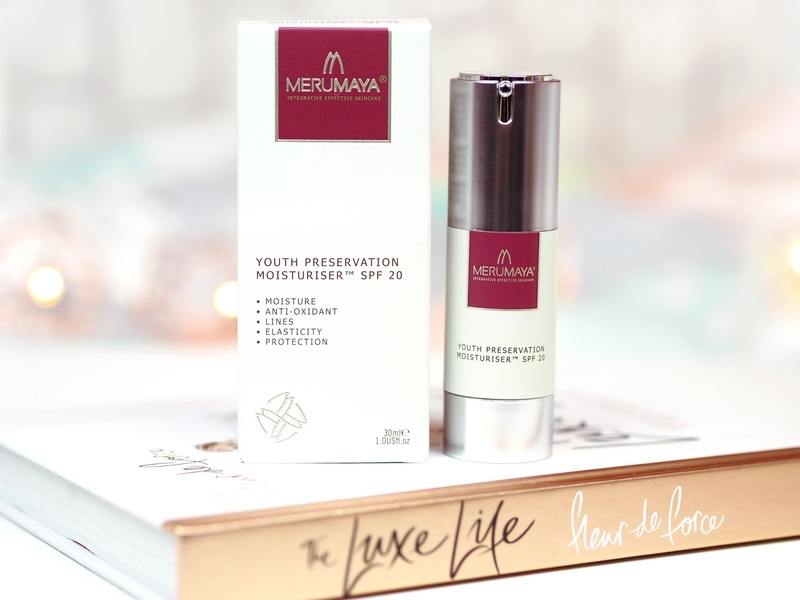 Merumaya have really kindly offered to run a giveaway for my readers to win one of 42 travel size Youth Preservation Moisturisers (worth £14.50) so you can try my fave product out for yourselves! All you need to do is sign up to the Merumaya Newsletter via the link below and use code BTS and you'll be entered into the prize draw. The giveaway will run for two weeks from 18th March until 31st March 23:59. Merumaya will be responsible for randomly selecting the winners and mailing out the prizes. There is No cash alternative. I am not receiving any remuneration for newsletter sign-ups. Make sure you enter the code BTS in the box saying "where did you hear about us", else your entry won't count! Shaking Up My Content & Being Back on YouTube!